Client testimonials used in our portfolio. 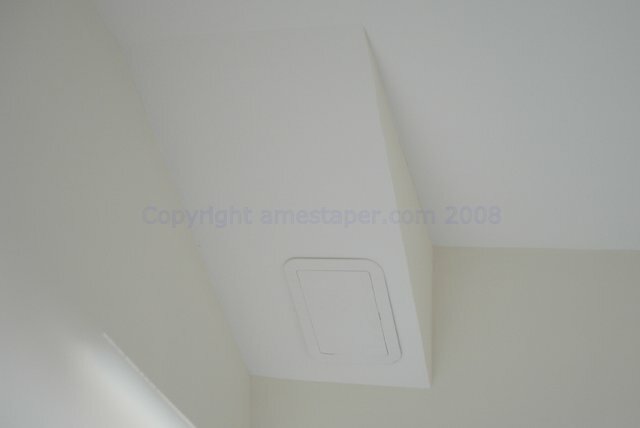 "Alex did all the ames taping and coving at a small site consisting of 17 houses in North Middleton during 2006 and has done further work since. We completed the painting after and found no complaints with his work. 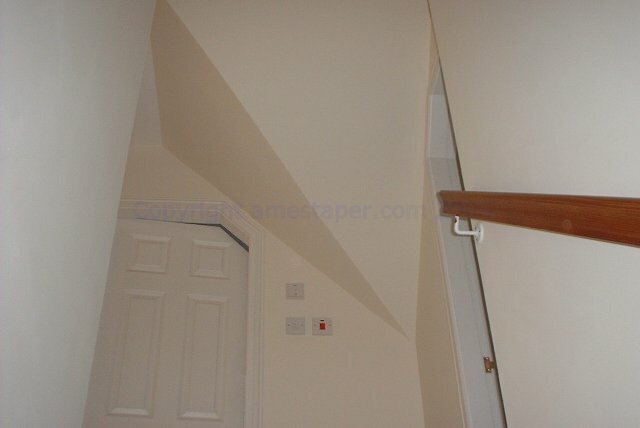 There was no snagging involved, it was carried out to a high standard and completed on time." "Alex recently completed work at my home. He responded quickly to my enquiry, provided a competitive quotation and completed the work to a high standard within a tight timescale. I would also like to thank him for putting me in contact with another tradesman who was equally as reliable and professional. I would use Alex's services again and would recommend him to anyone looking for a taper." "Charlie is just painting over your handy work at St. Michaels Church Hall and he said it's the best ames taping he's ever seen." "Thanks very much for doing such a great job, and for doing the extra work. I'll be happy to recommend you and really happy with the job. Thanks again." "Alex is currently two-thirds through our taping and filling job and it is looking very good. I am very impressed with his skilled workmanship and his enthusiastic approach to the task. Alex is very pleasant to work with and he relishes the challenge of the "tricky bits". I like that! I would be delighted to recommend him." "We have worked for many years with Alex Paterson, and the fact he gets our repeat business is testament to his attention to detail and ability to work in with other tradesmen and tight deadlines. We have no hesitation in recommending his services to both private individuals and contractors alike." 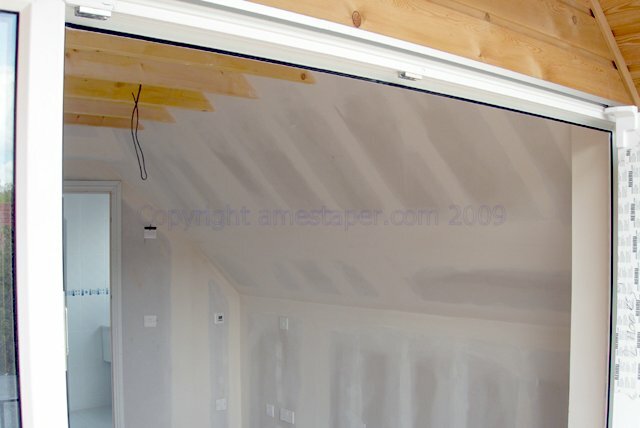 "Here at Cam Smith Plasterers, we have built up a solid relationship with Alex Paterson. We have worked together on numerous projects varying in size from attic conversions to full housing developments. Their attention to detail is second to none, they are well established, can be trusted to provide high quality workmanship and finish the job on time and on budget." 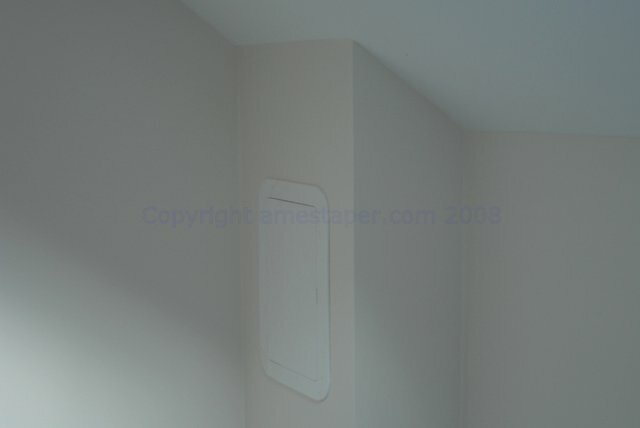 "I have known Alex for more years than I care to remember so when I did a loft conversion I thought I would get a professional to do the ames taping for me. I knew he was a busy man and this was just a small job but he could not have been happier to help, the job was done to an excellent standard by a very professional tradesman." "I have no hesitation in recommending Alex Paterson for all your Ames Taping needs. 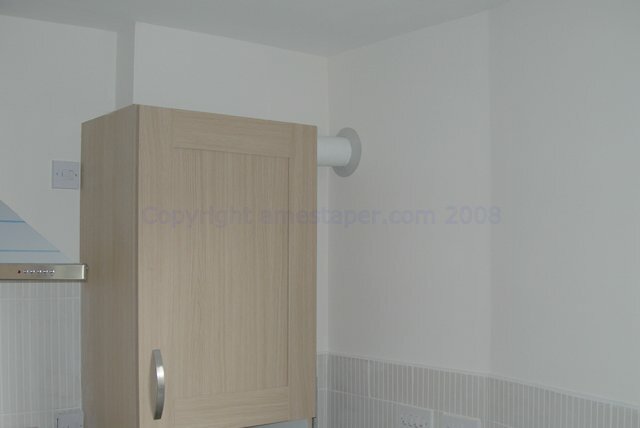 This company exceeded our expectations, providing quality work at affordable rates. They even tidied up after the job! Smashing, will use them again." "I have known Alex for many years. When I needed some private work doing, he was the first person I turned to. 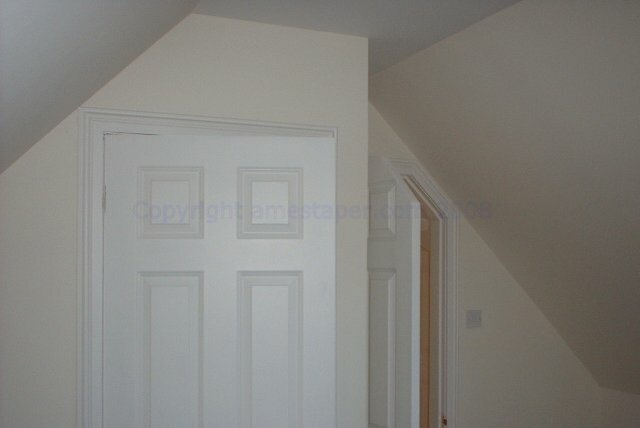 His level of workmanship is admirable and I would not hesitate in recommending Alex to anyone who requires the services of a polite and professional ames taper"
"I was delighted with the work carried out by Alex on my extension, and now that my living room is decorated it shows up his workmanship even better. Would highly recommend him!!" "I am delighted at personally receiving this opportunity to express my sincere gratitude for the excellent, no fuss, pleasant manner in which Alex undertook and finished (to a very high standard) the complete refurbishment of my home. I have no hesitation or reservation in recommending Alex's services to any prospective clients he may have. I would hope that they would end up as proud of their homes or establishments as I am of my home. Alex's craftsmanship and eye for detail are first class." 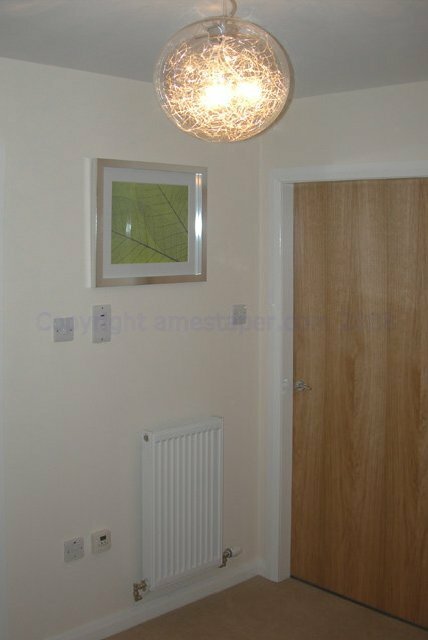 "Alex Paterson has over the last couple of years done a number of decorating jobs on my property which has turned it from an ordinary house into a beautiful home. His standard of work is exceptional." "Whoever employs Mr Paterson will find him to be a reliable, hard working and competent. He was always honest and trustworthy. He worked in my house for over two weeks and due to the amount of work required, I found it a reasonable time to do a job to a very high standard. As a person who is confined to a wheelchair I am very particular who I choose to come into my house. I would have no hesitation employing Mr. Paterson in the future." 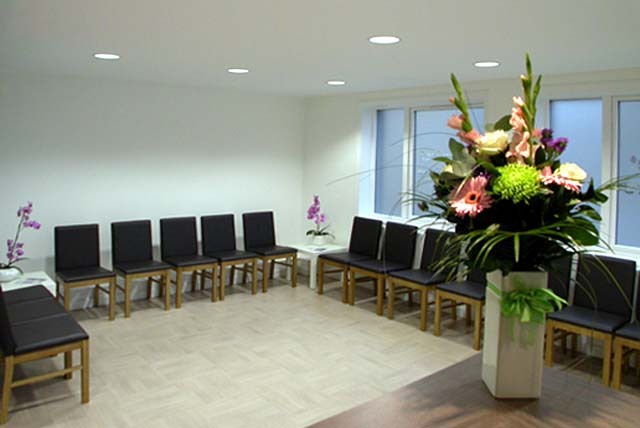 "We used Alex to dryline and tape the basement of our premises and to also decorate the complete shop. We were very impressed with the quality and finish of the workmanship, the timescale and the price was very competitive too. We would have no hesitation in either using Mr. Paterson's company for further contracts or, indeed, recommending him to other companies or individuals." 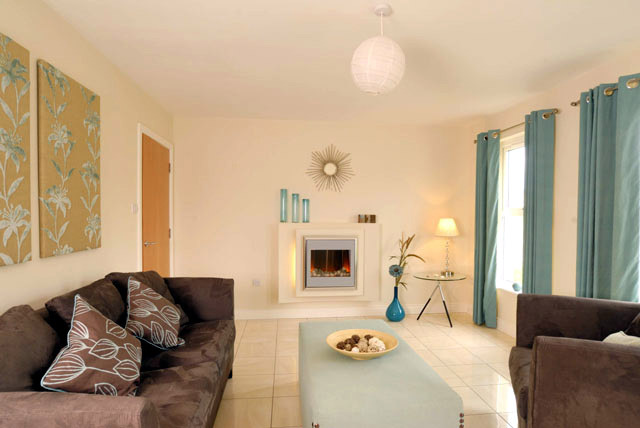 "Mr. Paterson has over the past year done a number of decorating jobs to my home. The standard of work was extremely satisfactory and I would not hesitate to contact him in the future."